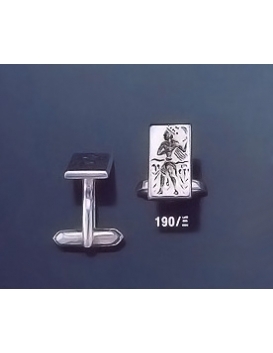 Crafted by our old-school artisans with enormous care and skill, our cufflinks range sets a standard of it's own for ancient jewelry worn by men. 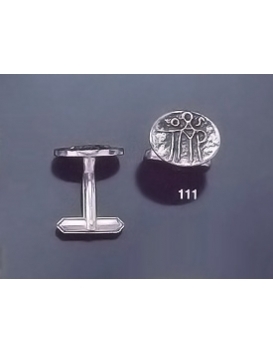 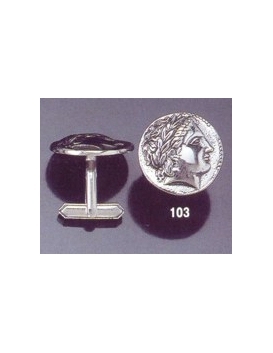 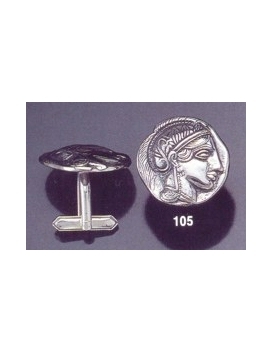 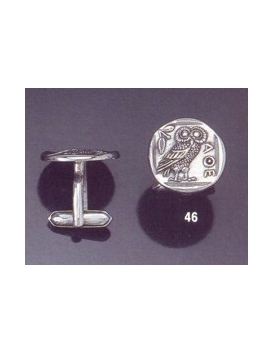 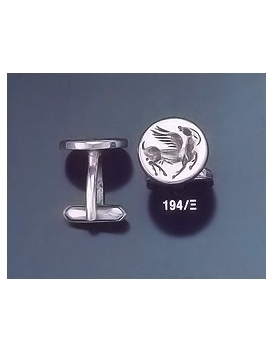 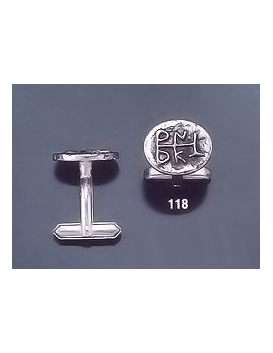 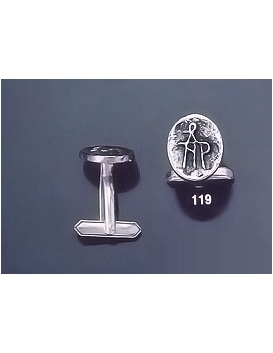 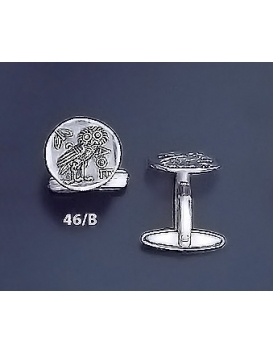 Whether they are worn by classicists or coinage enthusiasts, our unique cufflinks designs never fail to inspire many with beautifully portayed ancient themes from myth and mystery. 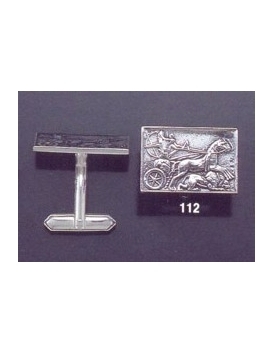 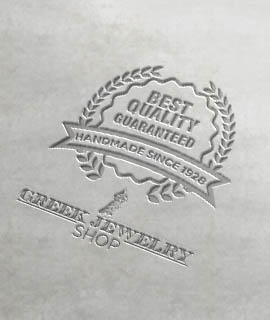 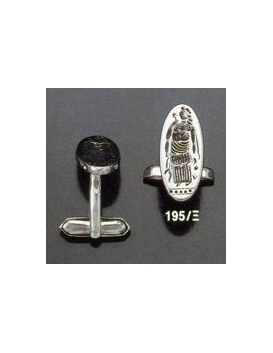 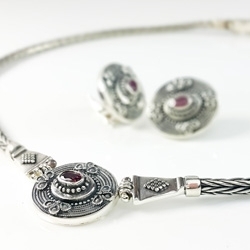 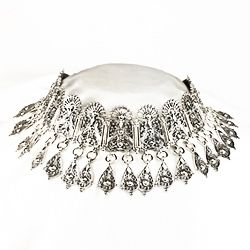 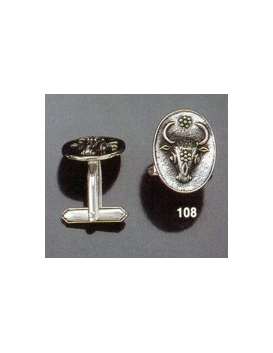 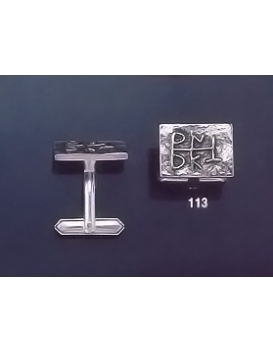 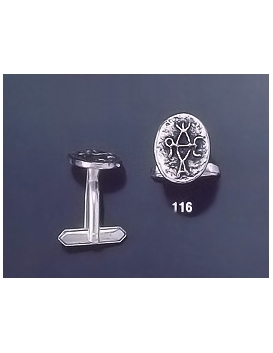 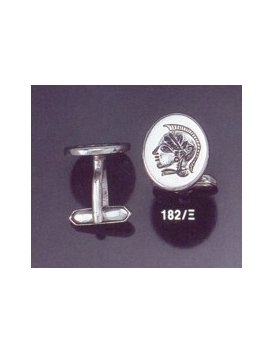 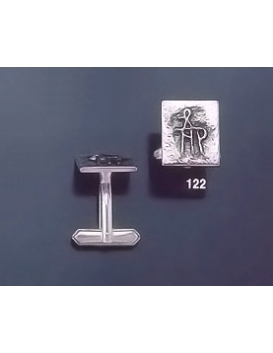 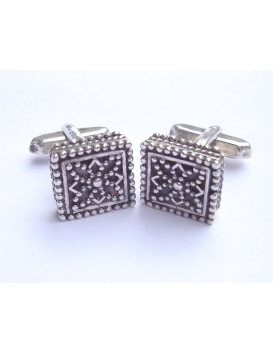 Cufflinks are often the favourited by gentlemen with very specific demands from jewelry. 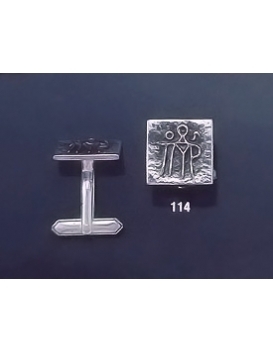 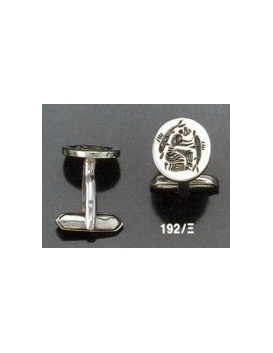 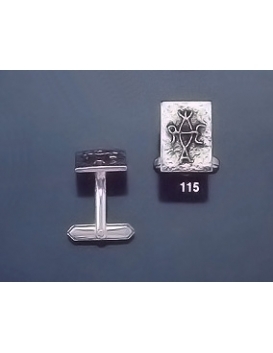 The Vaphiadis Cufflinks range will cater towards even the most demanding. 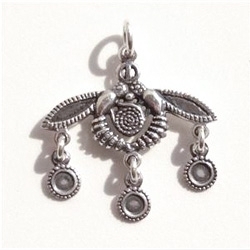 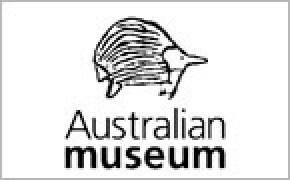 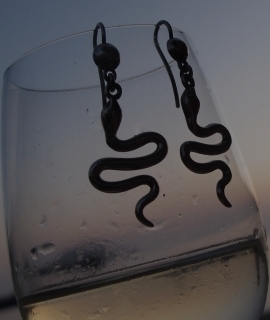 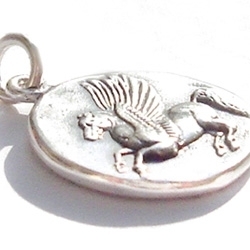 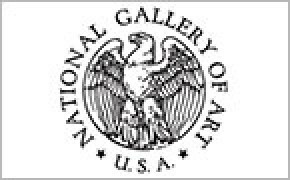 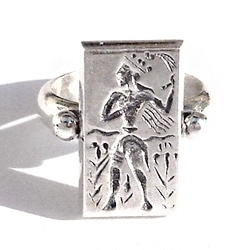 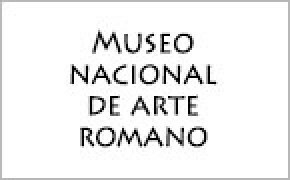 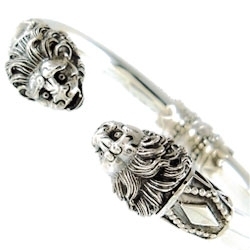 Amongst the themes, find Roman intaglio seals, ancient coin cufflinks, mythical creatures such as the griffon and Pegasus. 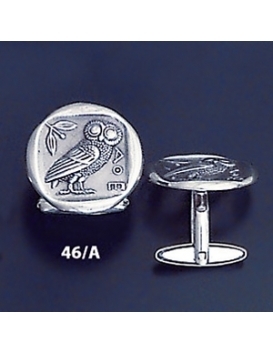 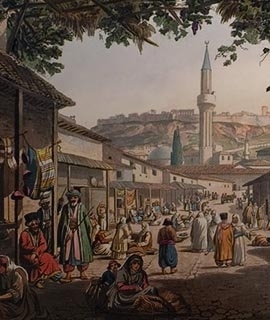 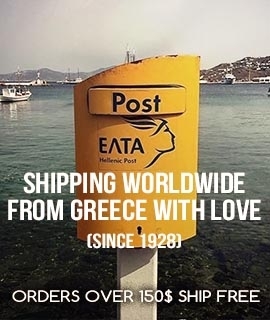 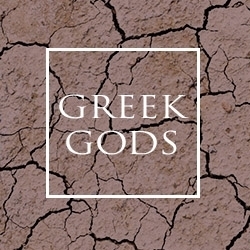 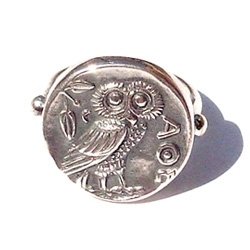 Also find Alexander the Great portraits, Greek Goddess Athena portraits, the disc of festos, the byzantine/masonic 2 headed eagle, minoan designs, Macedonian designs and Byzantine scripture cufflinks - all with the premium quality that our workshop has to offer.